Zabbaong has unleashed a hoard of enemies on the land of Baljing. The countries protector, the Dragon Spirit, has summoned a powerful warrior to defeat Zabbaong's minions. Take control of the warrior as he battles through six stages filled with robots, giant centipedes, sea serpents, and other dangerous enemies. When extra power is needed, the warrior can transform into a powerful dragon and take to the skies. 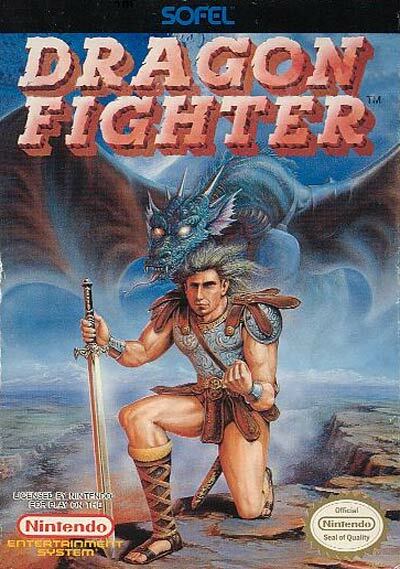 Destroy the evil sorcerer and bring peace to the land in DRAGON FIGHTER.